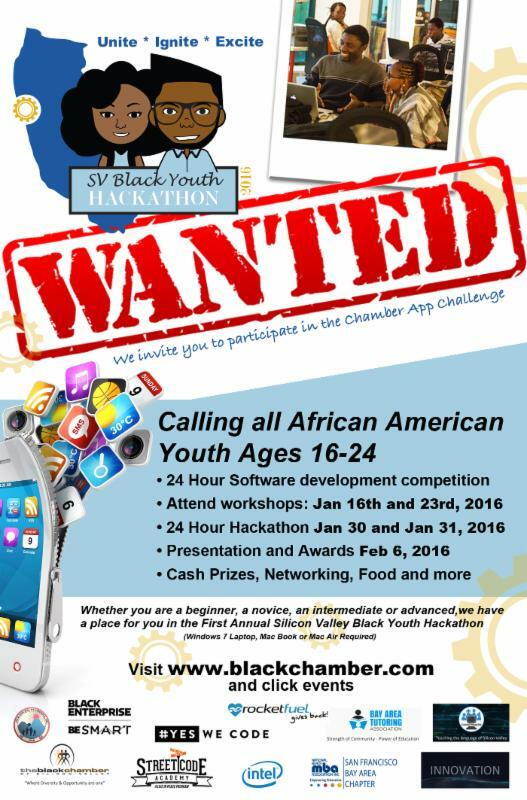 Two training sessions were held for the Black Youth Hackathon! On Jan. 16, students attended a session that ran from 1:00 PM until 5:00 PM to learn about hackathons and the Unity platform. A separate workshop was held on Jan. 23, which ran from 10:00 AM until 3:00 PM. Both workshops were held at the Street Code Academy in East Palo Alto. Thank you to all who attended these workshops about hacking!